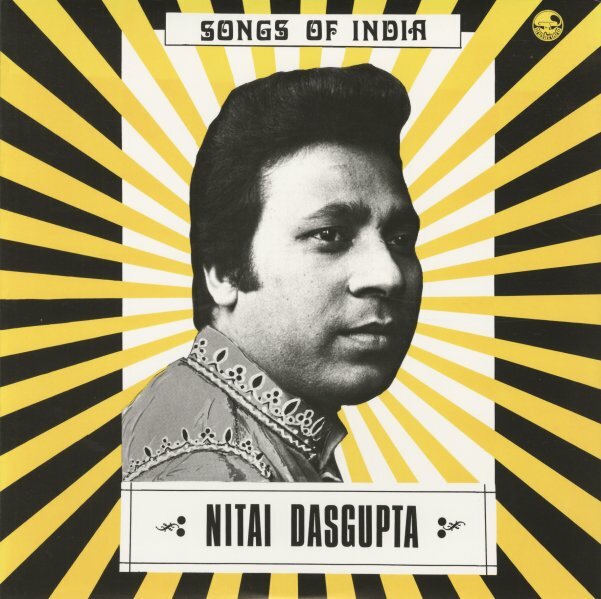 Beautiful vocal work from Nitai Dasgupta – a singer in the Indian classical tradition, but working here in two different modes that are equally great! One side of the record has shorter songs that balance Dasgupta's vocals with light percussion and a bit of flute – and the other has a side-long raga that really builds slowly, with amazing energy – with accompaniment on tabla, tamboura, and sitar – stretched out in this really moody sort of way! That track is entitled "Raga Bhairava", and it's slower and spookier than most in that format – and tunes on the other side include "Kayse Jau Tore Pas", "Sajni Sajni Tere Bin", "Cham Cham Cham Cham", and "O Ganga Tu Bahati Ja". © 1996-2019, Dusty Groove, Inc.